He was a visiting lecturer at the Woodrow Wilson School at Princeton University and a visiting scholar at the Centres for European Studies at Harvard University and New York University. He spent shorter research stays at the European University Institute in Florence, at Oxford University, the University of Sydney and at McGill University. He was an elected member of The Young Academy at the Berlin-Brandenburg Academy of Sciences and Humanities and the National Academy of Sciences Leopoldina. He works on immigration and citizenship policies, nationalism, national identities, xenophobia/islamophobia, and right-wing populism. His research was awarded the Young Scholar Research Award from the Mayor of Berlin, the Best Article Award (Honorable Mention) by APSA’s Section on Migration and Citizenship and the Best Paper Award by the Immigration Research Network of the Council for European Studies. 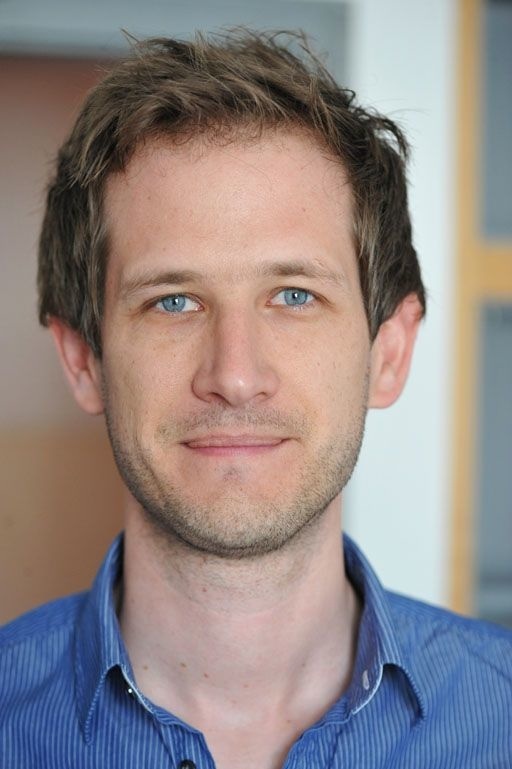 He has also received a Fernand Braudel Fellowship at EUI and an ARC Distinguished Visiting Fellowship at CUNY. His work has appeared in political science journals (e.g., British Journal of Political Science, Comparative Political Studies, European Journal of Political Research), sociology journals (e.g., European Sociological Review, Social Forces) and migration journals (e.g., International Migration Review, Journal of Ethnic and Migration Studies). He has edited a volume on “Islamophobia in the West” (Routledge) and co-authored a book on “Political Conflict in Western Europe” (Cambridge UP). He studied political science at the University of Lausanne and at the Institut d’Etudes Politiques in Paris. He holds a PhD in political science from the University of Zurich. For more information see his list of publications or download his CV. Proudly powered by WordPress & sBop. Template by Khaled/Joshua.